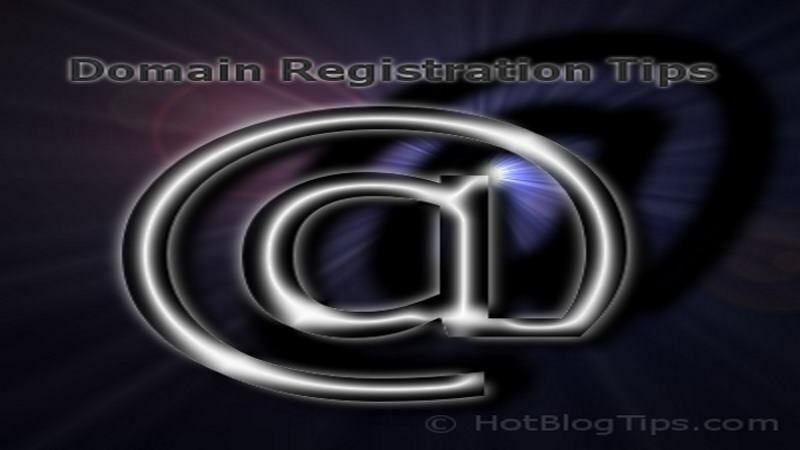 Just about every serious blogger needs to register a domain at some point. In this post we’ll go over several domain registration tips, including choosing your domain, covering all of the bases and using a top level domain. We’ll get into keywords, branding, plural vs singular, difficult spellings and hyphens. I have registered a couple hundred domains over the years, for various reasons, and have made just about every mistake in the book. 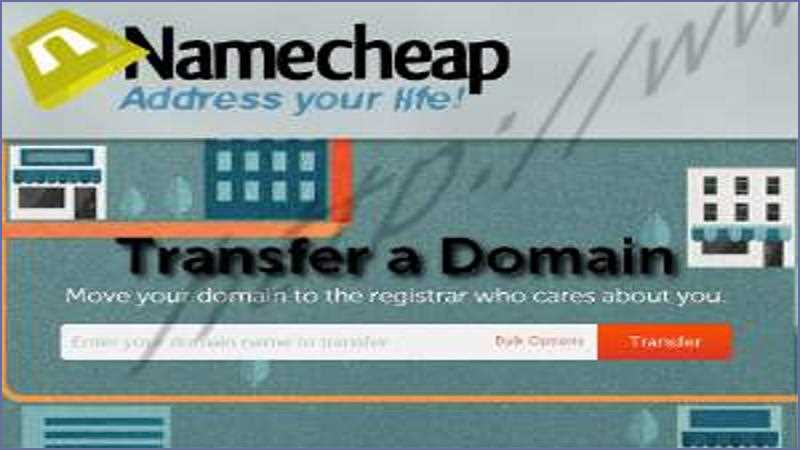 I’d like to help you make the best decisions when registering your domains and avoid the mistakes I’ve had the pleasure to learn from.